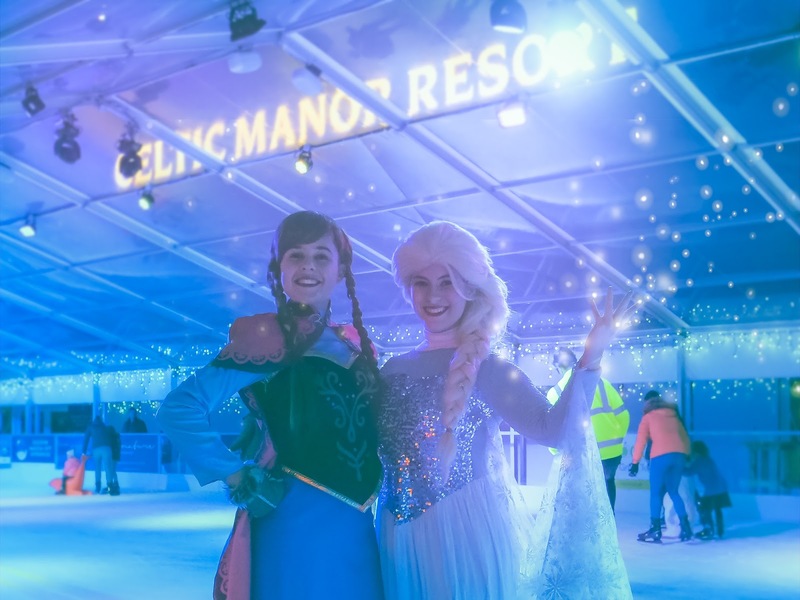 Win an Ice Skating Experience at the Celtic Manor’s Christmas Kingdom! 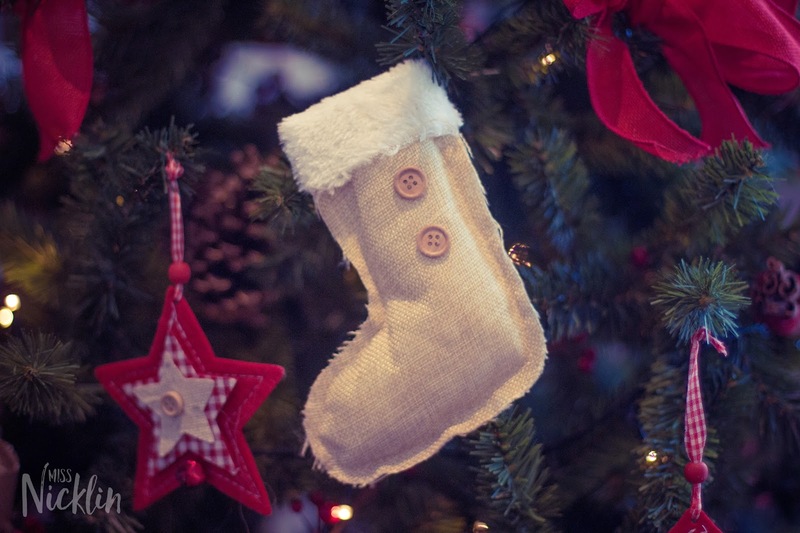 Nutty Pear has been working very closely with The Celtic Manor to produce some photos for their festive season, so I've teamed up with them to offer a lovely giveaway! Read on to find out how you can win an ice skating experience for four!